Anna Diop plays Nicole Carter, wife of Eric Carter, in the upcoming 24: Legacy reboot. 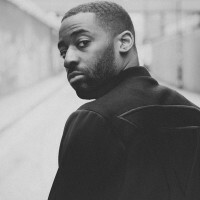 Ashley Thomas is an English television, theatre, and film actor. 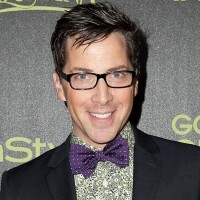 He plays Isaac Carter in 24: Legacy. 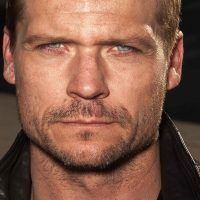 Bailey Chase will play Agent Thomas Locke in 24; Legacy. Locke is the head of CTU Field Ops and was formerly romantically involved with CTU analyst Andy Shalowitz. Charlie Hofheimer will play Ben Grimes in 24: Legacy. Marcus is Eric Carter’s former partner in the Army Ranger unit, now suffering PTSD. The character was originally named Marcus Grimes in an initial draft of the script. Coral Pena will play Mariana Stiles in 24: Legacy. 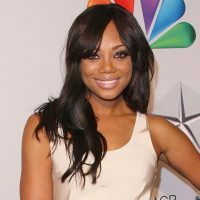 Her character is described as a bright, young, self-taught computer analyst who works for CTU. Mariana is the cousin of former CTU analyst Edgar Stiles. Corey Antonio Hawkins (born October 22, 1988) is an American actor. 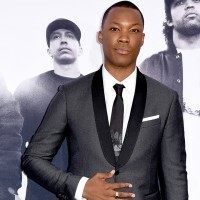 He is best known for playing Dr. Dre in the 2015 biopic film, Straight Outta Compton. Corey will play the lead male character in 24: Legacy, named Eric Carter. 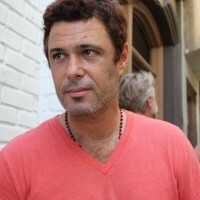 Eli Danker is an Israeli actor who has appeared in numerous films and television series. 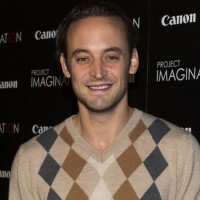 Eli Danker played Ibrahim Bin-Khalid in 24: Legacy. 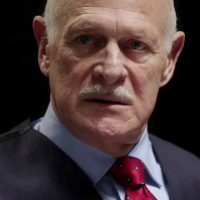 Gerald Lee “Mac” McRaney (born August 19, 1947) is an American television and movie actor. He plays Henry Donovan in 24: Legacy. 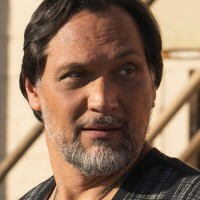 Jimmy Smits has been cast as Senator John Donovan in 24: Legacy. Kathryn “Kat” Prescott is an English actress best known for playing Emily Fitch on the teen drama television series Skins and Carter Stevens in the 2014 MTV drama Finding Carter. Laith Nakli, in a recurring role, will portray one of 24: Legacy’s villains. His character Kusuma is a battle-hardened jihadist and fighter. Miranda Otto is an Australian actress who is set to play Rebecca Ingram in 24: Legacy. Oded Fehr played Asim Naseri in 24: Legacy. 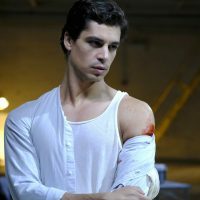 Raphael Acloque plays Jadalla Bin-Khalid in 24: Legacy. 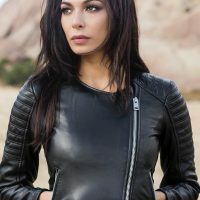 Seanna Pereira played Asa Naseri in 24: Legacy. 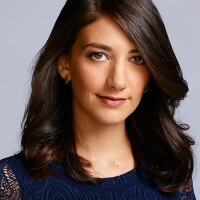 Sheila Vand is an American actress and performance artist of Persian descent. She is known for her role in Ben Affleck’s 2012 Oscar-winning film Argo. 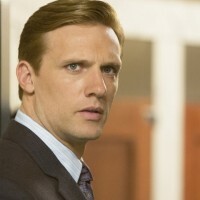 Teddy Sears has been cast in 24: Legacy as CTU head Keith Mullins.